Starting from Luxor a nile cruise offers a mixture of breath-taking sights, sounds and culture combined with the ultimate in luxury accommodation and service. There's no better way to experience the wonders of this ancient land. 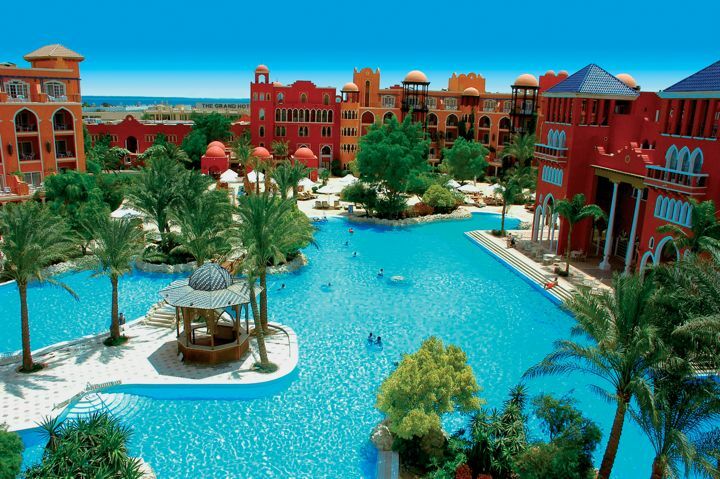 Fly from 8 UK Airports to Hurghada where free transfers will take you to your Red Sea Hotel to begin your adventure. Mid-stay experience an exhilarating 7-night Nile Cruise aboard the MS Grand Rose before returning to your hotel for a well-earned rest before flying home. 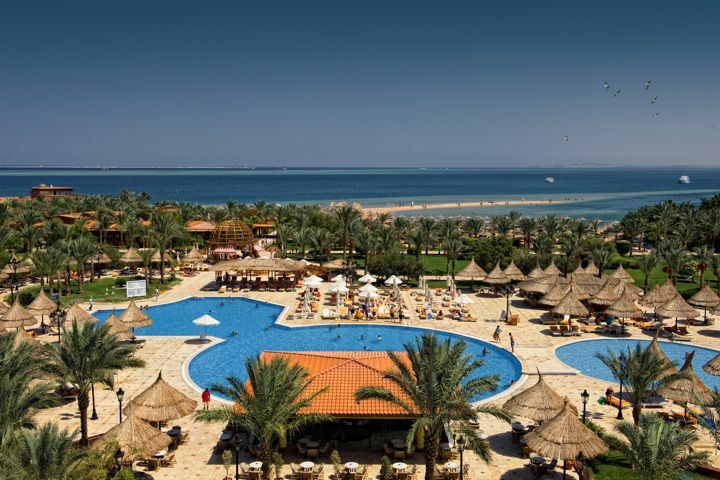 Here we feature our most popular hotels or simply use our search to find your perfect holiday in Egypt.